This summer a brand new flying show and social event for the paragliding and paramotoring community is hitting the UK calendar. Situated in a picturesque country-central location and in the landing fields of the popular paragliding site Llangollen, North Wales will be Parafest 2015. The camp and showground are at the base of Llangollen hill and there are plenty of other free-flying sites in the surrounding area that are within easy driving distance. We also have a flying field for paramotors and plenty of unrestricted airspace. With paramotor and paragliding trader’s and schools exhibiting, a market area, kids zone, chainsaw carving, other sideshow attractions, caterers, all- weekend camping and a bar with live music in the marquee on Friday and Saturday nights Parafest 2015 will be a weekend to remember whatever the weather. 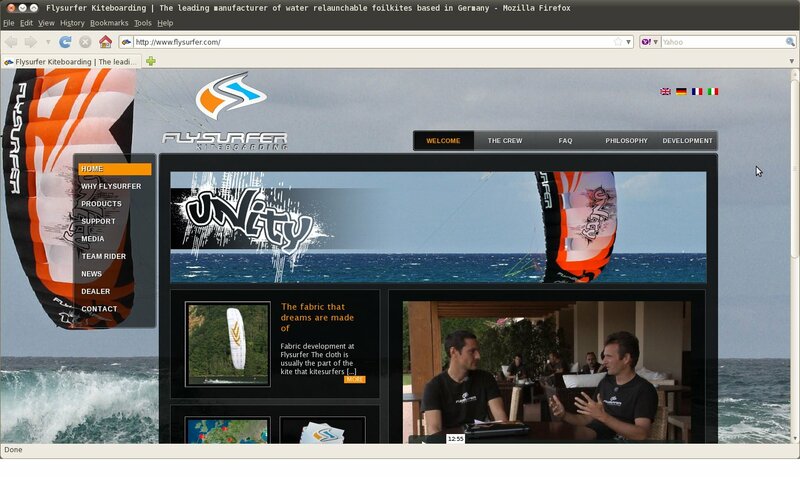 Flysurfer-Kites.co.uk has had a major website update, go check it out. Showing off the beginner Vyron, Freeride Wave Unity, explosive Psycho 4 and the Awesome unrivalled Speed 3. 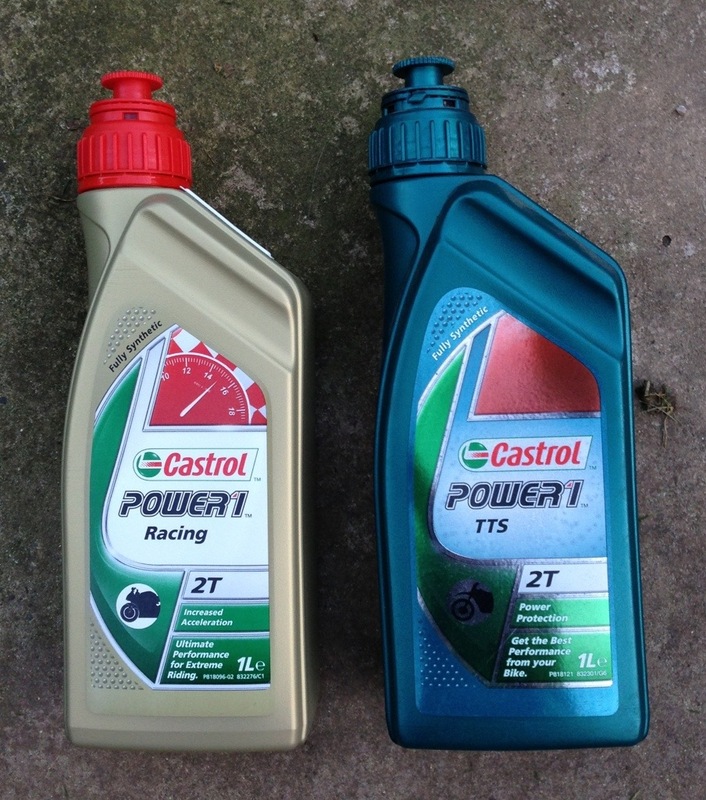 New boards are available a new shape in new colours the popular flyradical has been updated. 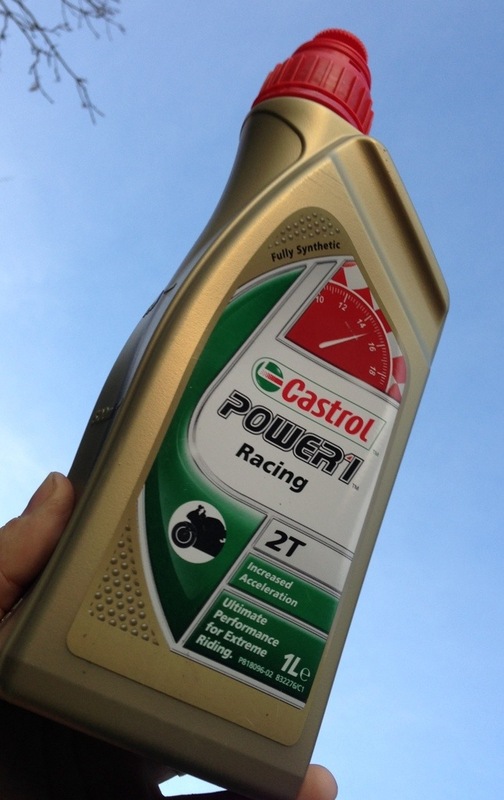 Super strong and still only 2kg. 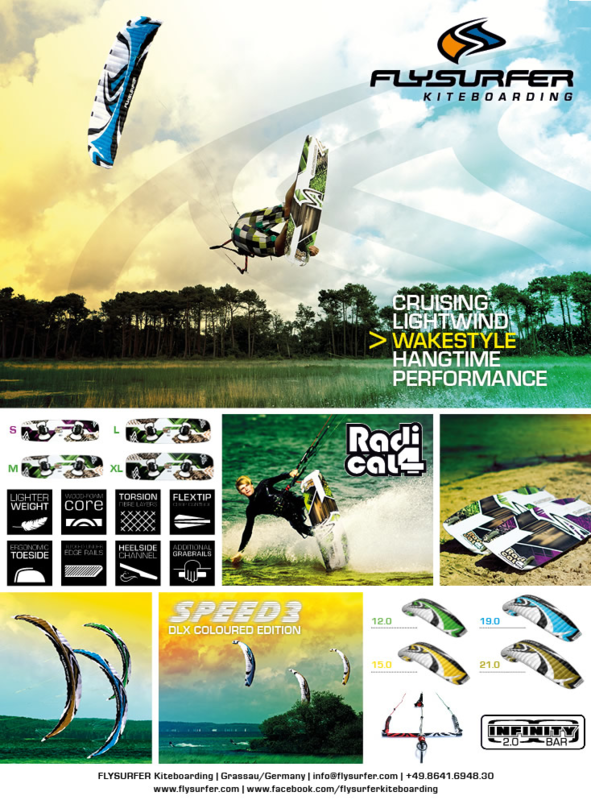 Flysurfer-Kites dealer for the East Coast. Green as Grass is a documentary supported by Flysurfer about pro kitelandboarders and Flysurfer teamriders Yusca Balogh and Lennart van Schuilenburg explaining what drives them in Kitelandboarding and why they love to kite on the land. The story tells about their vision on the sport and their trip along the westcoast of France and England visiting and enjoying some of the best kitesurf and kitelandboarding locations western Europe has to offer, paired with the new Flysurfer Unity, Speed3 Deluxe Limited and their MBS Pro 90 Mountainboards! New Zealand BMXer Jed Mildon has created action-sports history today by landing the world’s first Triple Backflip at the Unit T3 Mindtricks BMX Jam in Taupo, New Zealand. Mildon, 24, stomped the three rotations perfectly during the free-to-the-public BMX show in his home-town. A representative of the Guinness Book Of World Records was on hand to witness and approve the ground-breaking trick that is sure to send shockwaves through the two-wheeled action-sports industry. “This is the perfect result to three intensive months of practising and training for this moment,” said a thrilled Mildon. The Unit T3 Mindtricks BMX Jam in Taupo was held at a public recreational park, with Mildon carving an 20m (66ft) high super-ramp into a hillside that flowed through a 3.6m (11ft) high super-kicker to Jed’s purpose-built Mega-Megabox landing. “Jed has proven himself to be one of the world’s best BMX riders and we salute him for having both the drive and ability to change the face of action-sports.